This book, published in 2011, has limited distribution directly from the author for $26 plus $4 postage. 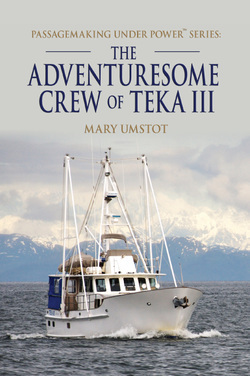 It details the people who crewed on Teka III over the ten years of voyaging to the Mediterranean. It is published in paperback and color.